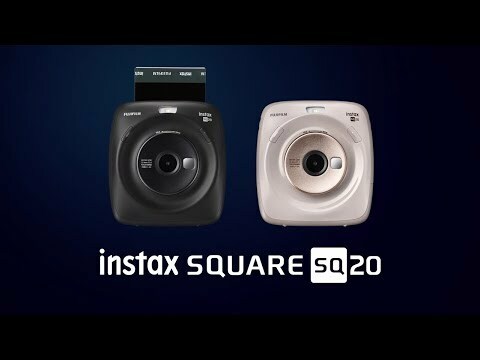 The Fujifilm instax SQUARE SQ20 comes with a hybrid system technology where users can choose which frame they want to print. It is also equipped with a zoom function feature, Time Shift Collage, and Self-shot Mirror. Lithium ion battery (built-in, cannot be removed). pwede mo ba ma save mga pictures gamit ang camera nito? paano yun? 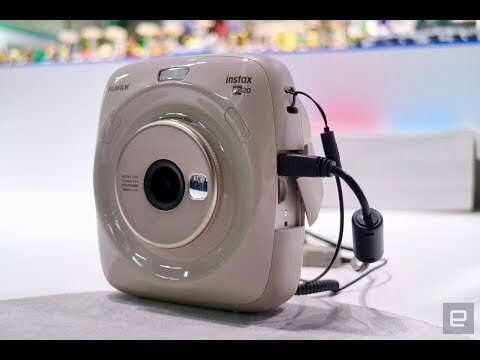 parang digital camera din to?